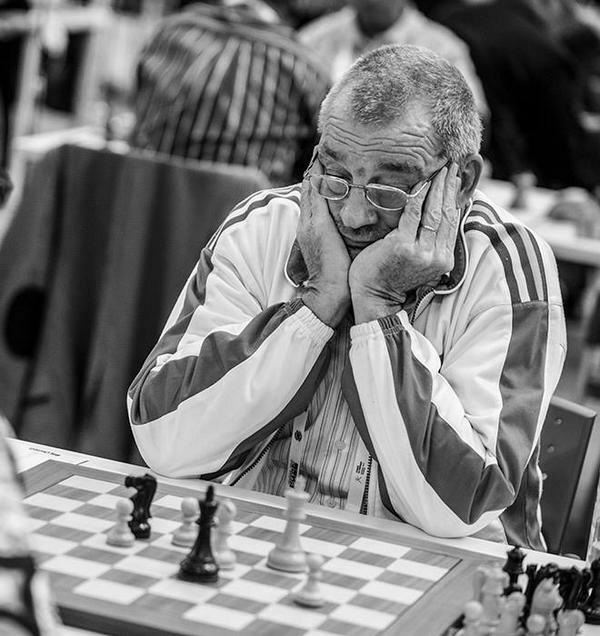 Chess Olympiad Tromsø 2014 regretfully has to announce that two Olympiad participants died on Thursday 14 August 2014. Attempts to resuscitate the player who collapsed in the playing hall at 15:30 (as outlined in our earlier press release) were sadly unsuccessful. The Seychelles player who died has now been named as 67-year-old Swiss-born Kurt Meier. Later in the evening of the same day another player taking part in the Tromsø Chess Olympiad was found dead in their room at the Radisson Blu Hotel in Tromsø. According to police there is no suspicion of criminal activity and it is a case of death by natural causes. At this moment we can confirm that the player is from Uzbekistan. Attempts are underway to notify the next of kin. Until this is done there will be no official information released about the player, or the identity of the player. The Chess Olympiad would like to express our sincere condolences to the families and all who knew both players. We also continue to offer counselling to participants, and others, who feel they need support dealing with these unexpected tragedies. The second chess player can now be named as 46-year-old Alisher Anarkulov from Uzbekistan, who played for the International Chess Committee of the Deaf team at the Olympiad.